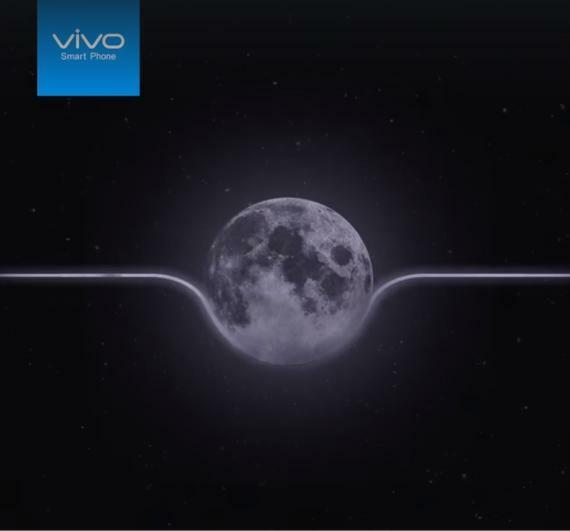 Vivo followed up the V7+ with the release of the V9 in 2018. It was their first flagship smartphone for the year with the notch. The V9 features the new 19:9 FullView™ Display that has a massive 90% screen-to-body ratio that gives users a wider look into the digital world. TheVivo V9 may be as compact as the 5.5-inch phone, but it was able to attain a 6.3-inch screen.